Russia and India are looking to forge and develop cooperation in space monitoring and in the field of training forces to respond to emergency situations. 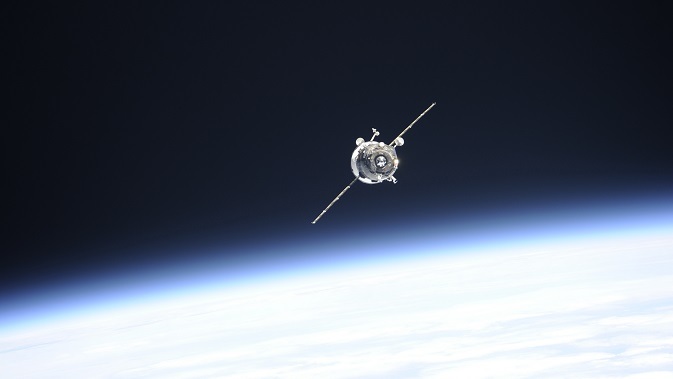 Russian Emergency Situations Ministry and India’s Ministry of Home Affairsare planning to bolster cooperation in the development of space monitoring systems and carry out joint training of rescue teams. “We find it expedient to put more energy into the implementation of all plans, programmes, and projects in the field of training forces to respond to emergencies, and into coordination of our joint work in the area of monitoring and forecasting of emergency situations, as well as the training of specialists. There are still many other areas in which we are ready to cooperate,” said Vladimir Puchkov, Minister for Emergency Situations during a meeting with India’s Home Minister Rajnath Singhduring the third UN World Conference on Disaster Risk Reduction, which was held on March 14-18 in the Japanese city of Sendai. The conference ended with with a ratification of a UN Framework Programme on Disaster Risk Reduction for the period after 2015. According to the minister, it would be especially useful to unite the efforts of Russia and India in the field of space monitoring, on the surface of the earth and in outer space. “Today, unfortunately, humanity does not have any technology that could monitor the near-Earth outer space. Combining the potentials of Russia and India would create such technologies, and our cooperation would be useful and constructive. I am not talking just about the well-known problem of space debris, which of course also poses a real threat,” said Puchkov. The Russian minister also offered to organise, on an ongoing basis, an interaction between the Russian National Crisis Management Center and the corresponding structures in India. In addition, he supported Singh’s proposal for the organisation of joint training of rescue response units.He also invited his Indian colleagues to come to the international conference, Integrated Safety and Security-2015, which will be held in Moscow in May this year. India’s home ministry, on its part, noted that Russia and India must join efforts to develop space monitoring, and also noted that the Indian side would like to learn from the Russian Ministry of Emergency Situations in the field of rescue infrastructure. “We know that Russia has a very well developed rescue infrastructure. Russian rescue teams are always ready to conduct rescue operations. We would like to learn from their experience in this field,” said Singh.